We had a total of 17 new members join the Society from 5 countries since our last quarterly newsletter. 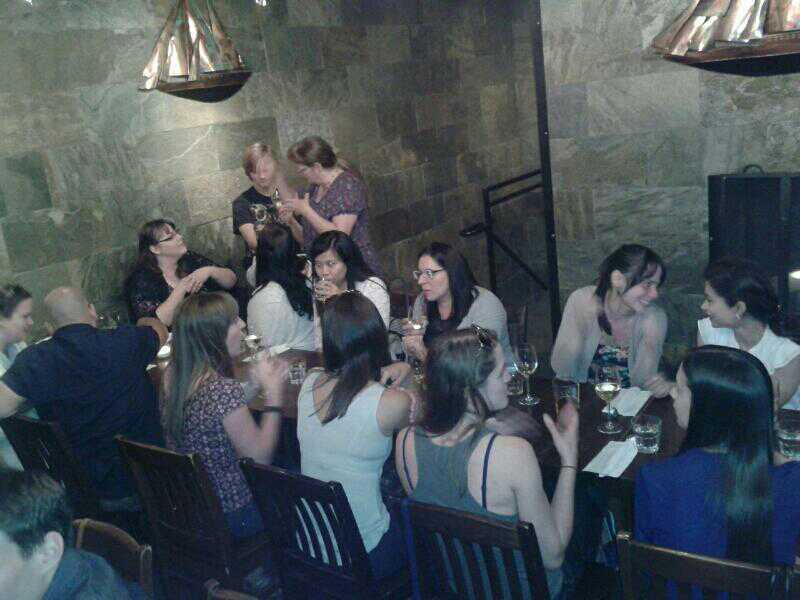 A very warm welcome to all our new members! If you haven't already renewed yet for 2016 you can still do it! 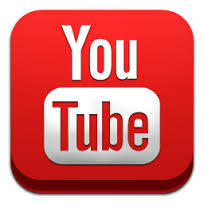 Accounts that have not been renewed by the end of March have lapsed. An electronic subscription to our journal is included with your membership, but an additional supplement is payable by all members for a print subscription to Cryobiology. To renew, visit our membership renewal page. Find and connect with your Society for Cryobiology on any of the social media sites below! Where do we go from here? Over the past year, the Executive Committee and the Board of Governors have been focusing our attention on addressing the immediate operational needs of the Society. Our one-year plan highlighted the need for us to focus on member recruitment and retention, annual meeting stabilization, bylaw and procedure review, internal staffing and member communications. By focusing on these foundational activities, we are now in a very good position to be able to have the very important discussions around where we as a Society see ourselves in 5-10 years and what activities and actions we need to take to get us there. As we undertake a review of our 3-5 year strategic plan and look outward 5-10 years, it is very important that we hear from all members of the Society. 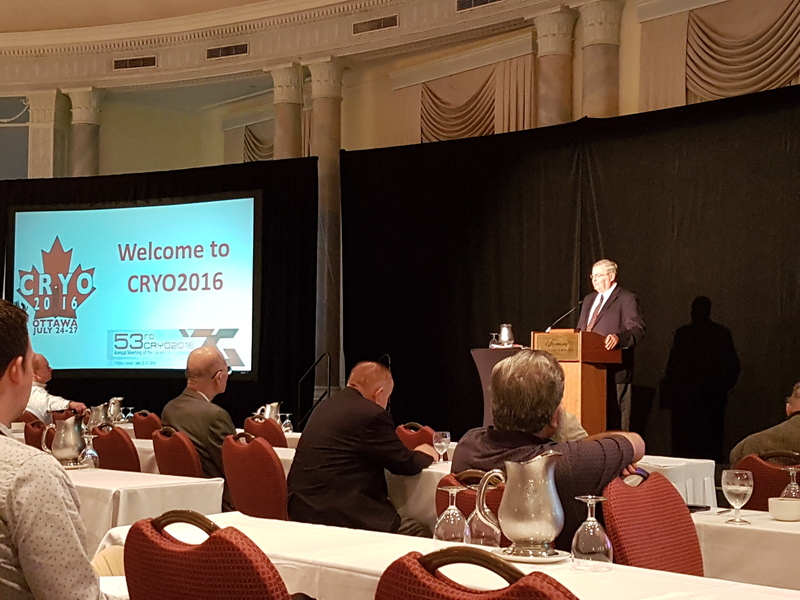 At the CRYO2016 meeting in Ottawa, I had the opportunity to talk with many of you. You shared with me your excitement for the science, your desire to see us preserve our past, and your thoughts for how we can and need to take a stronger leadership role in the applied areas of cryopreservation and cryobiology. It was great to hear your excitement, but now is the time to turn that excitement into action. Over the next 3-6 months, the Board of Governors will be soliciting your feedback and will be inviting members to participate in small working groups to help us develop and frame our strategic plan. 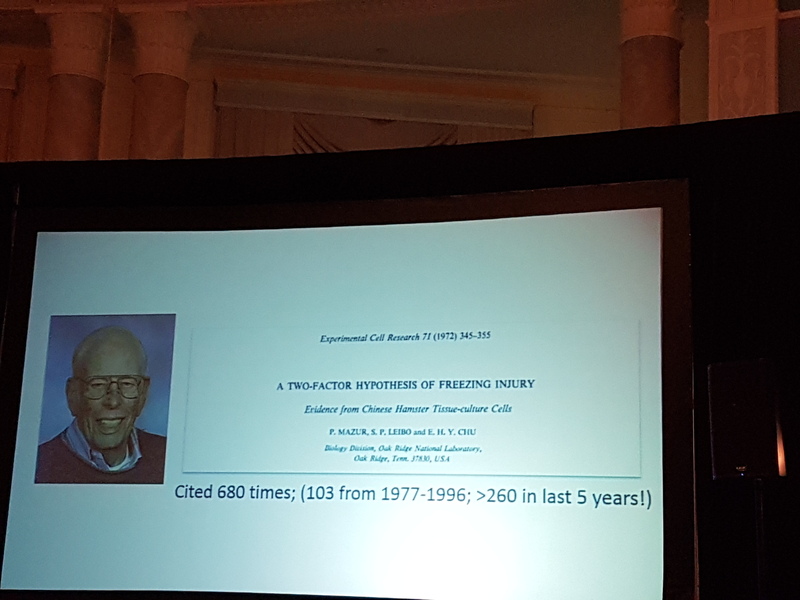 I would encourage you to get involved and let us know what you think are the important areas that the Society for Cryobiology needs to focus on over the next 5-10 years. As we get closer to the end of the calendar year, we will once again be holding our annual election of Governors. We have three positions opening up on the Board and the Nomination Committee has identified a slate of candidates. However, if you are interested in putting your name forward, we are still accepting nominations from the general membership. Please contact our Executive Director or Secretary if you have any questions about the nomination by petition process. Deadline for nominations is October 16, 2016. For those that are interested in getting more involved with the Society but are not inclined to stand for election, we need you too! 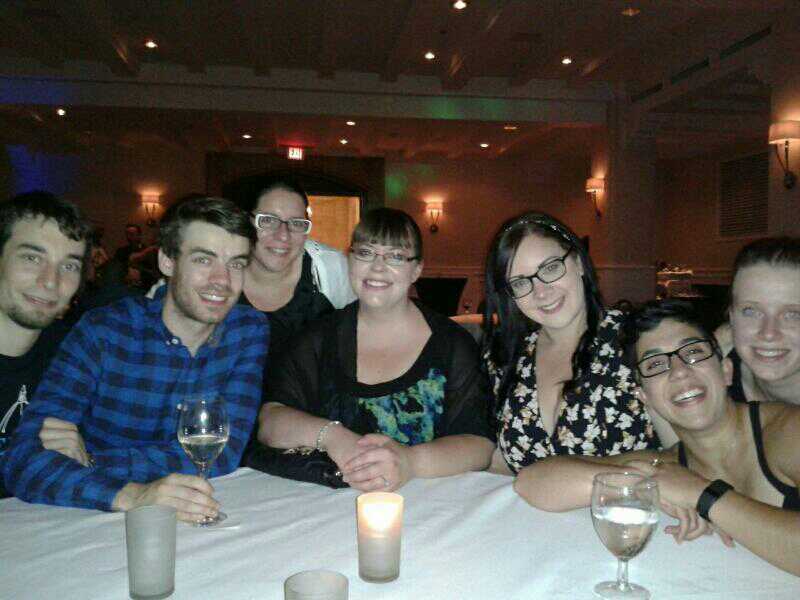 Please consider getting involved with one of the many Board committees or working groups. The time commitment is not onerous and it provides an excellent opportunity to network and engage with our international membership. Please contact me at [email protected] if you are interested in getting involved. I would like to take this opportunity to thank Gowri Dep who has been working quietly behind the scenes in our Editorial Office to support our Editor-in-Chief, manage our member communications (including this newsletter), process member applications and renewals and assisting with our annual meeting planning. Gowri will be leaving us in November when Nicole Evans returns from her maternity leave. Thank you Gowri for your service to the Society! Where do we go from here? Let’s answer this question together. 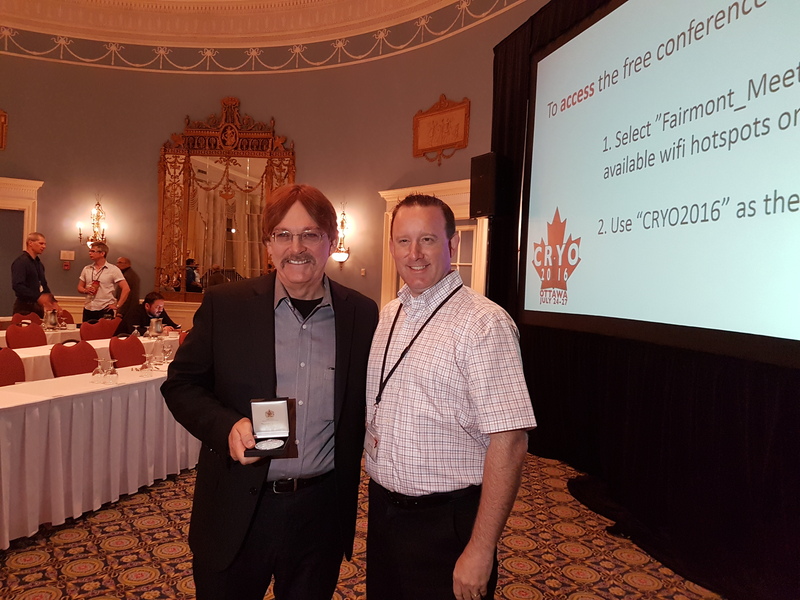 The 53rd Annual Meeting of the Society for Cryobiology, CRYO2016 in Ottawa, Canada on July 24 – 27, 2016 was a tremendous success from several points of view. 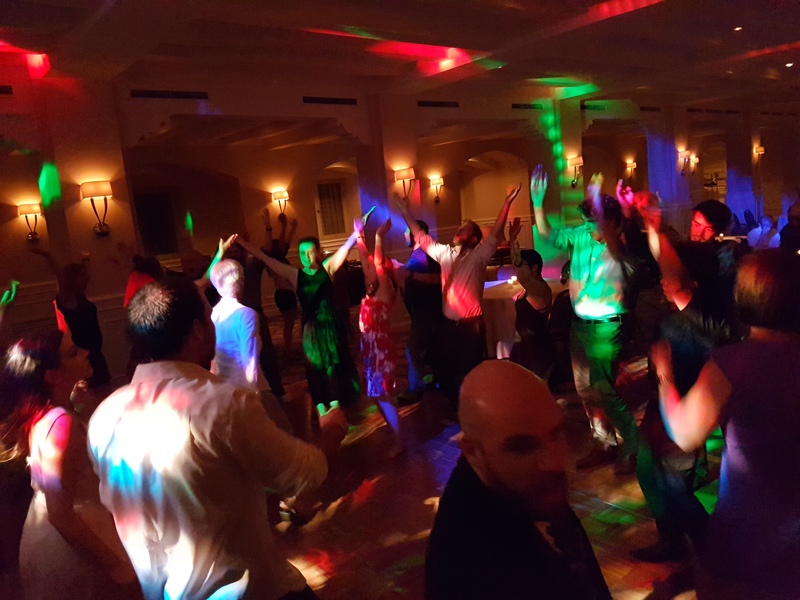 Statistically there were 154 attendees from 20 countries including Australia, Brazil, Canada, Chile, China, Czech Republic, Finland, France, Germany, Hungary, India, Israel, Italy, Japan, South Korea, Russian Federation, Spain, Ukraine, United Kingdom, and the United States. 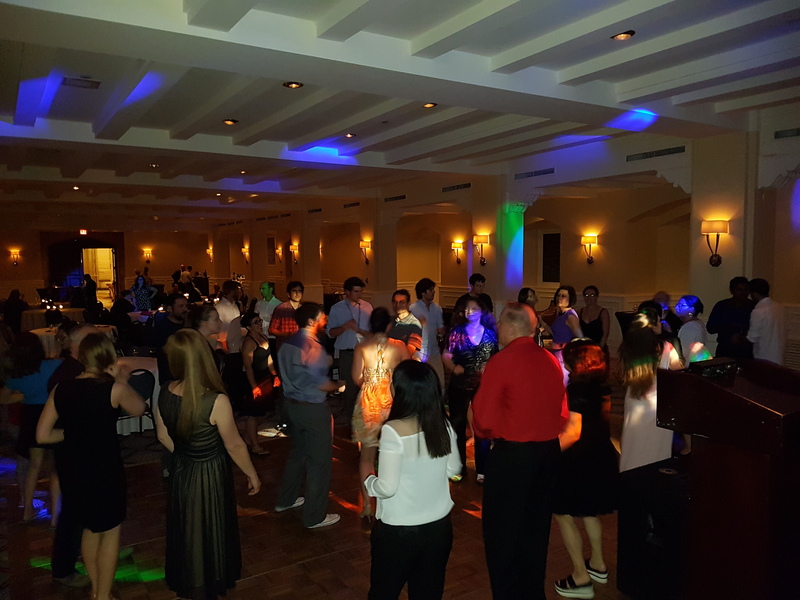 There were 70 students or post-docs representing approximately 50% of the total attendees and the largest number of students at a recent meeting. The meeting consisted of 4 plenary sessions, 5 symposia, 20 sessions, 3 invited speakers, and a tribute to Dr Peter Mazur. Over 118 presentations with 72 accepted abstracts and 55 posters (not all exhibited) were presented from the original 180 submissions. This was also the first year that the Society took on the responsibility of organizing the annual meeting and not just the local committee. This required a coordinated effort involving the Executive Director (logistics), President (chair and programming), Treasurer (finance), local board member Rob Ben (programming and local onsite), SfC staff support (minutes, photos), and several committees (programming, finance, etc.). This year we began to go green and electronic with the use of Whova to display the meeting agenda, attendee list with photos and contact information, logistical information, meeting photographs, and the book of abstracts directly on your electronic devices. If you were not able to attend this year’s conference, then you will want to plan ahead for next year’s 54th Annual Meeting in China. Next year’s joint meeting with several Chinese Societies including the Chinese Cryobiology Society, Chinese Blood Transfusion Association, Chinese Primate Center, and Chinese Biomedical Engineering Society will be held in Hefei, China on July 20 – 24, 2017. Although the Scientific Program has not been fully developed, the theme for the conference is Cryopreservation and Biobanking for Advanced Research and Modern Agriculture and P4 Precision Medicine. 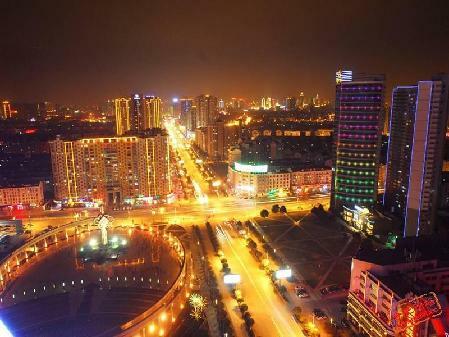 The conference will be held at the gorgeous Hefei International Conventional Center and Hotel. Accommodations will be at the 5-Star Hefei International Convention Center Hotel where room rates are far less than $100USD/night and include breakfast, room service, Wi-Fi, the fitness center, and many other amenities. A full social program is being planned and includes museums, sea world, ancient city tours, parks, and regional mountain tours. Post-conference tours of nearby Beijing, Shanghai, and the stunning Yellow Mountains are also being considered to take advantage of this unique opportunity and location, so plan now to bring the entire family or that significant other in your life and enjoy beautiful China! Over the past several months I have been working with Dr. Jens Karlsson facilitating the Board revision of the Society’s bylaws to make them more reflective of how the Society operates. All changes must also align with a number of changes in legislation and law in the state of Maryland, where the Society is a registered as a 501(C)(3) non-profit. 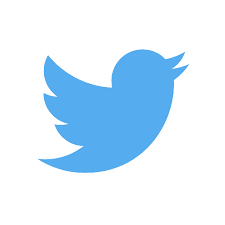 Once the Board tentatively finalizes and approves the revised bylaws they will be sent to all members in good standing to review and respond within a 30-day comment period. The Board will then consider all the comments to the bylaws and make possible revisions. The final revised bylaws will then be sent back to the members to be voted on before the next annual meeting in China. I presented the 2016-2020 Strategic Plan to the Board that they directed that I draft along with a complete explanation of how it was developed from input based on hour-long interviews with 23 of the Society’s most influential leaders, past and present, and informal interviews lasting about 30 minutes with 3 present members, 2 potential members, and several student members. This plan focusses on the key areas of: cryobiology and the SfC, governance structure and operation, annual meetings, the Cryobiology journal, membership, communication, and education. I also presented the 2016 Business and Tactical Plan that was developed in April 2016 with SfC staff input and has 48 specific actions with deadlines in addition to the 5 strategic directions, 18 specific goals, and 36 tactics. This is an action plan for work to be accomplished this year. The Board was very pleased with the documents and after some discussion agreed that these plans should be put on the SfC website for all members to see SfC’s path forward. I strongly recommend that all of you visit the SfC website and review the 5-year strategic plan and 1-year business plan. 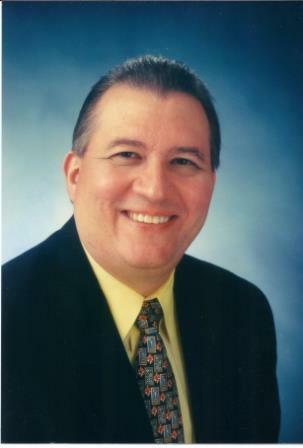 I have now been in my role as Executive Director of the Society for 18 months and much has been accomplished during that time frame. However much more needs to be done to continue to improve the Society and make it relevant and important in today’s world. I look forward to continuing to get to know all of you and work with you to revitalize our Society. 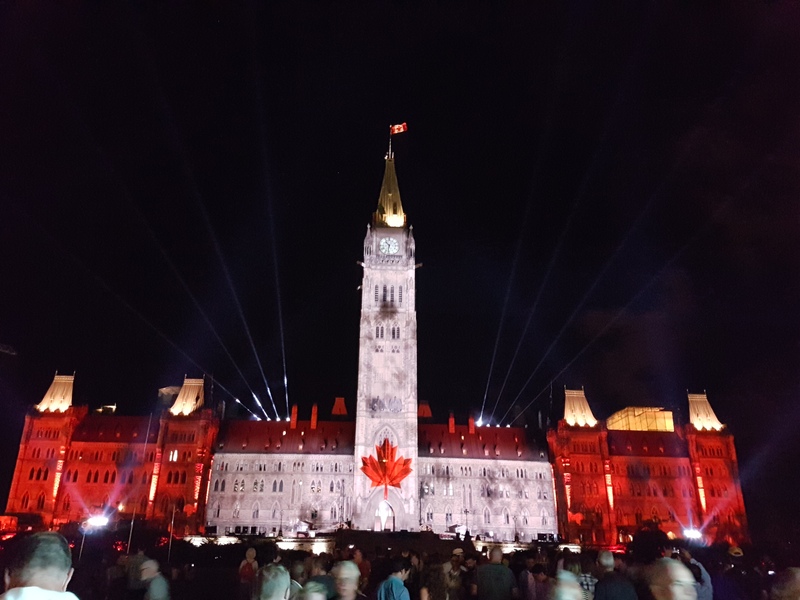 CRYO2016 was held at the Fairmont Château Laurier, Ottawa, Canada on 24-27 July. This year's conference saw the delivery of 162 presentations in total, with 121 oral and 41 poster presentations. 1. 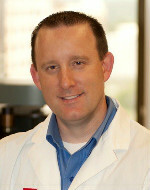 A tribute to Dr. Peter Mazur was given by John G Baust, Jason Acker and Adam Higgins. 2. 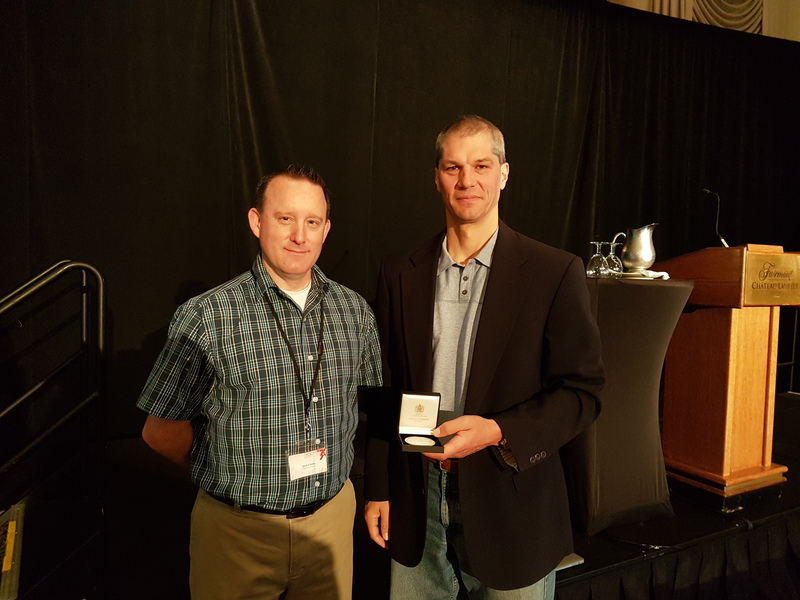 John Bischof and Greg Fahy were presented with the Luyet Medal as the recent Society for Cryobiology Fellows. 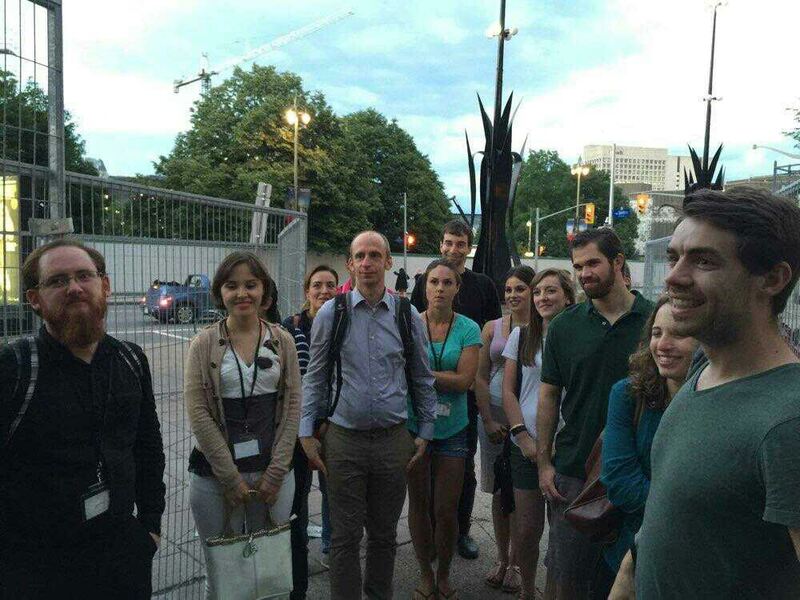 CRYO2016 provided young researches ample opportunity to network with fellow cryobiologists. 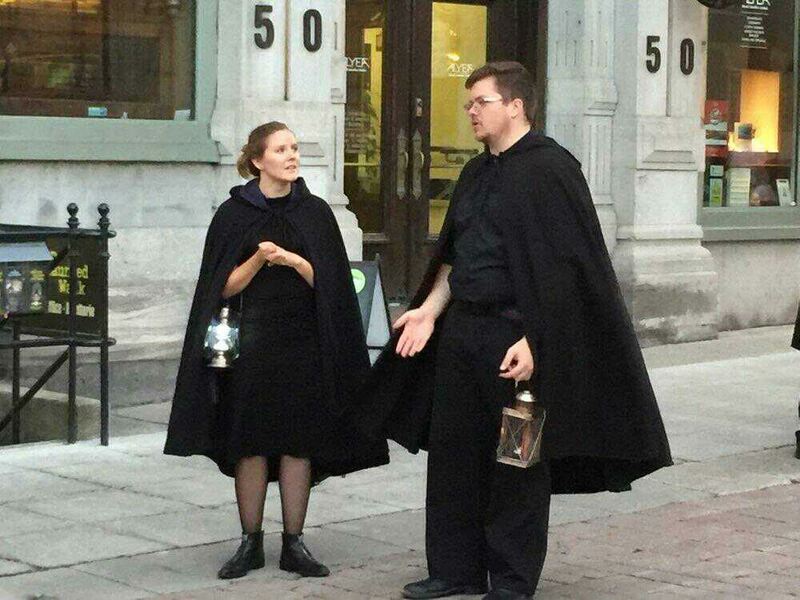 A haunted tour of central Ottawa around the Fairmont Chateau Laurier was organised by Peter Kilbride of ICYR as well as a meal and a games night in the historic Byward Market near the Fairmont. 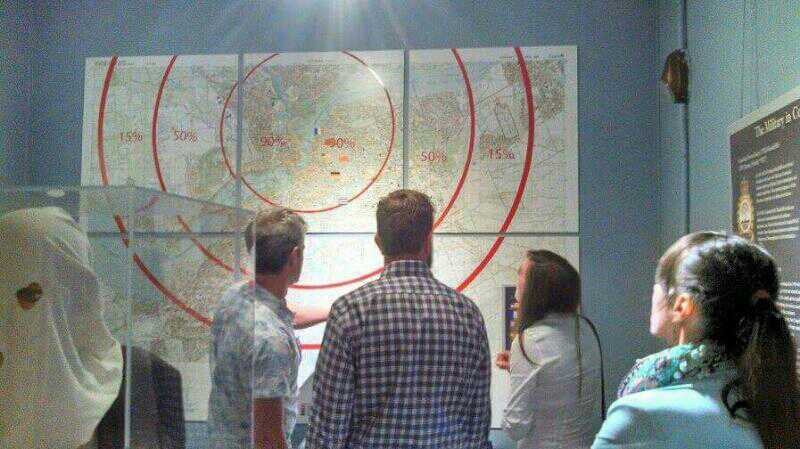 Attendees also had a chance to visit the Diefenbunker, which was built to house the Canadian leaders during a nuclear attach and now serving as a cold war museum. 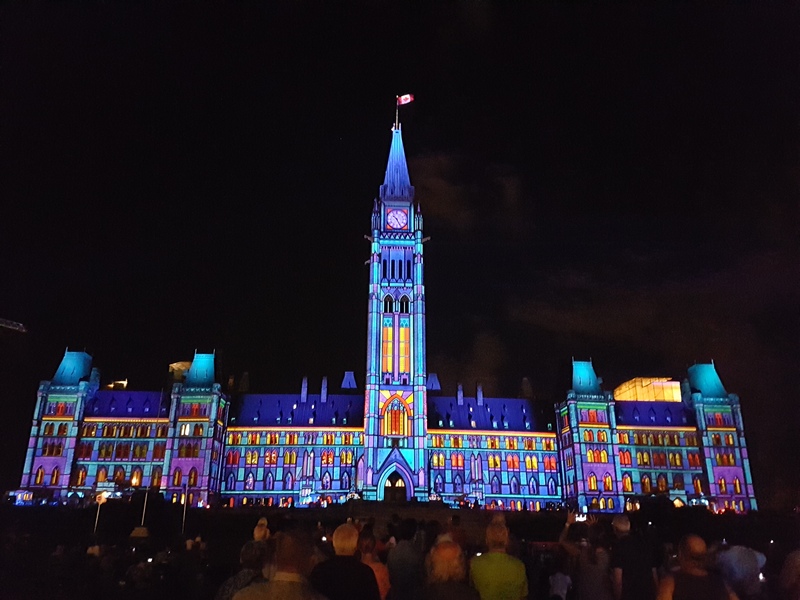 The spectacular nightly Northern Lights show on Parliament Hill was great for entertainment and socialising. 4. 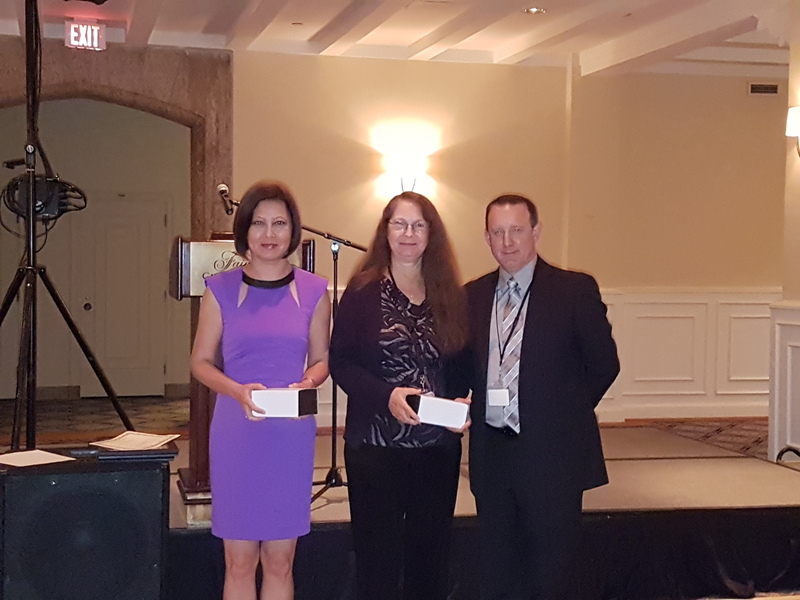 Tiantian Zhang, Jens Karlsson and Barbara Reed were presented with the Service Awards in recognition of service as a Governor-at-Large for the Society for Cryobiology. 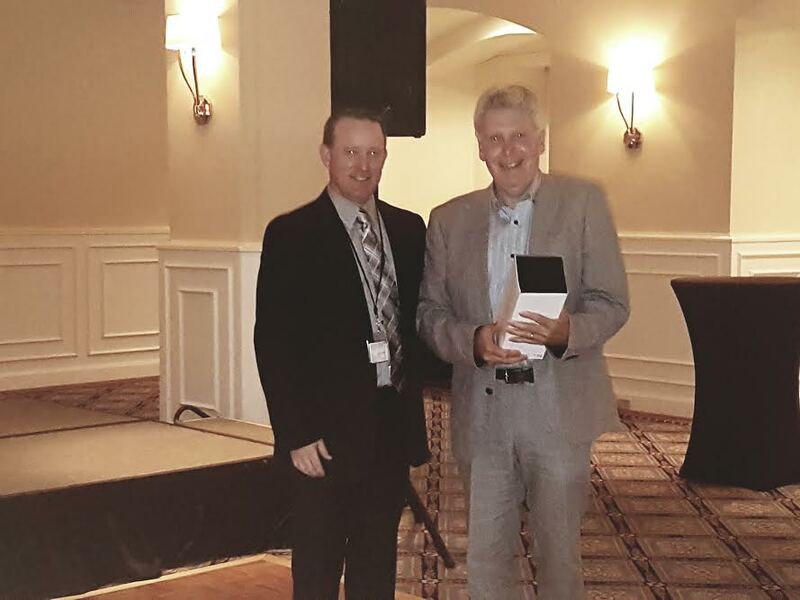 Barry Fuller was recognized for his service as President-Elect, President, and Past-President of the Society. Our warmest congratulations to them all and thank you for your continued support! 5. Presentation of CRYO2016 Student Awards. Students were recognised and rewarded for their excellent research in the field of Cryobiology. 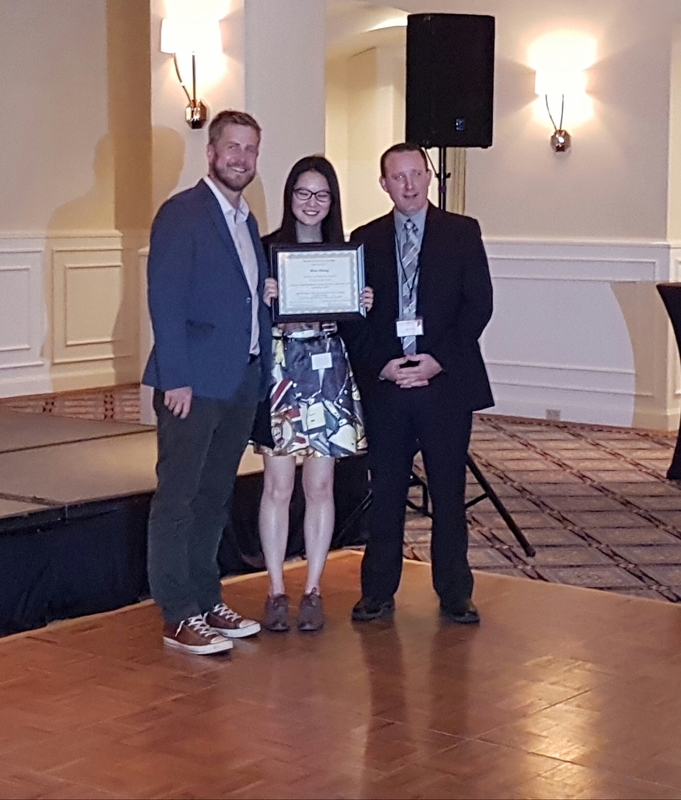 Miao Zhang (Germany) was the CRYO2016 Crystal Award winner, a prestigious award given for the best oral presentation. 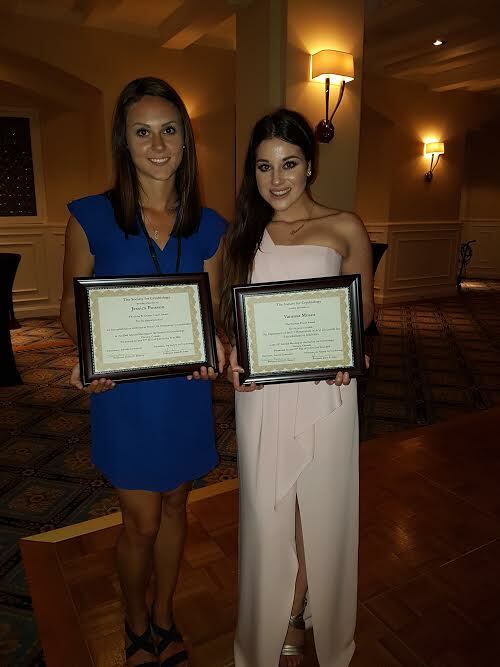 This year's Best Poster Award and Critser Travel Award was won by Vannesa Musca (Canada) and Jessica Poisson (Canada) respectively. 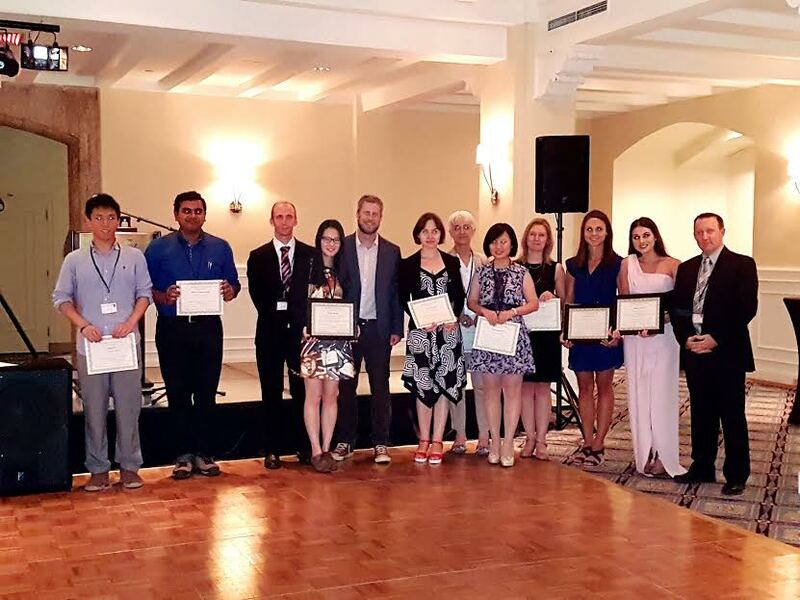 Student Travel Awards were presented to Kenneth Baumann (USA), Guan-qun Chen (China), Jaanika Edisi (Finland), Haritz Gurruchanga (Spain), Lothar Lauterbock (Germany), Sergio Mercado (UK), Vitali Mutsenko, JiaJi Pan (USA), Krishna Ramajayam (India), Iryna Trutiaeva (Ukraine) and Yuanyuan Zheng (China). Congratulations to all the CRYO2016 award winners!! 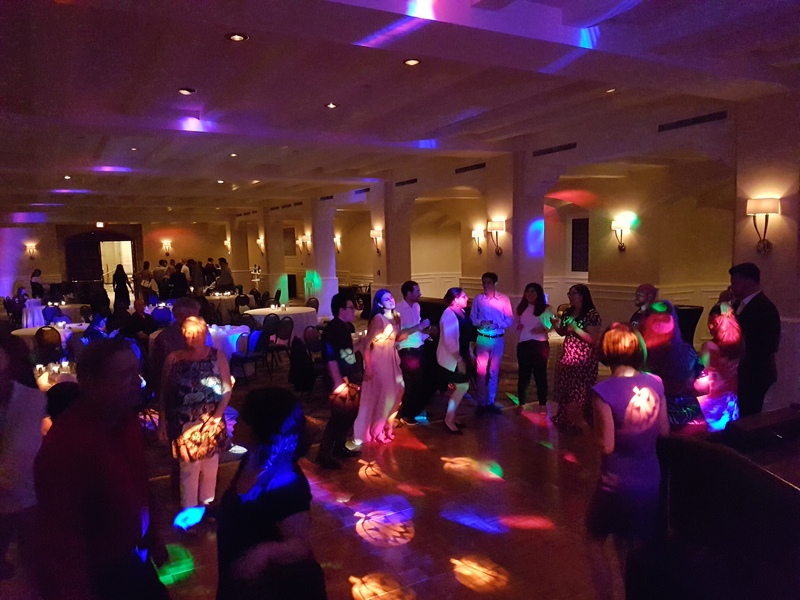 After a wonderful dinner and an evening of dance, 53rd Annual Meeting of the Society of Cryobiology drew to a close. 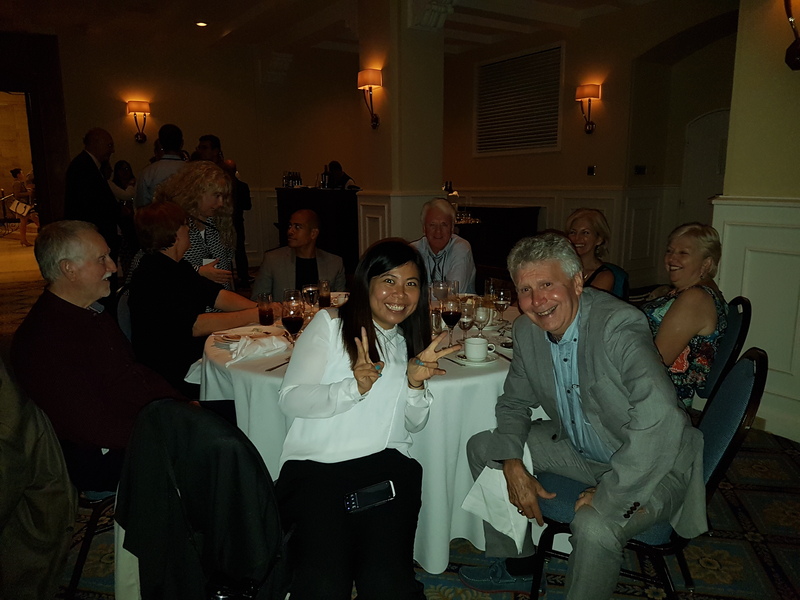 Click for more pictures of the CRYO2016 conference. 2017 Annual Meeting to be Held in China! The Board of Governors is happy to announce that next year’s joint meeting with the Chinese Cryobiology Society, Chinese Blood Transfusion Association, Chinese Primate Center, and Chinese Biomedical Engineering Society will be held in Hefei, China on July 20 – 24, 2017. Conference venue will be the 5-Star Hefei International Convention Center Hotel where room rates are less than $100USD/night and include breakfast, room service, Wi-Fi, the fitness center, and many other amenities. The theme for the conference is Cryopreservation and Biobanking for Advanced Research and Modern Agriculture and P4 Precision Medicine. 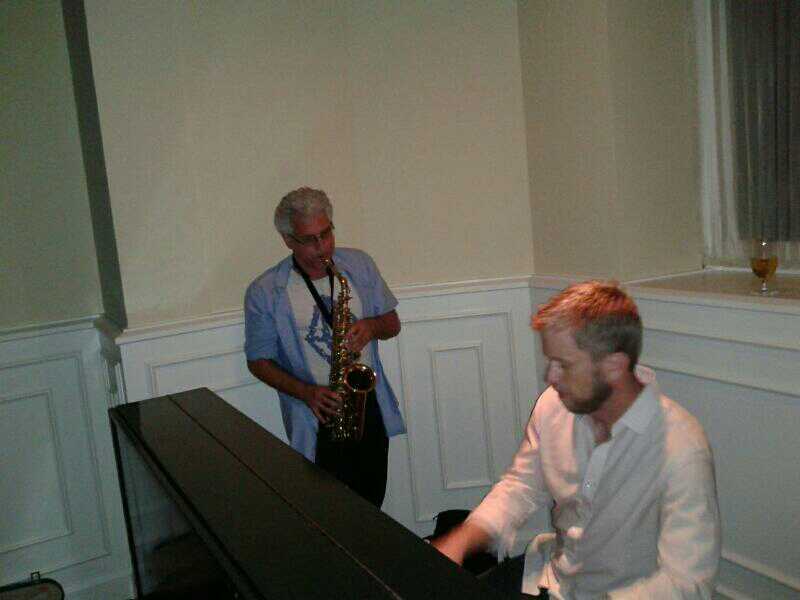 Watch for more information in the next coming months. The Nomination Committee is calling for nominations for three Governor positions, which will be vacant at the end of the year. 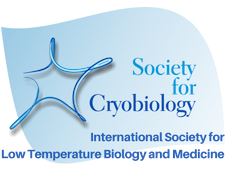 Current members of the Society for Cryobiology can nominate another member or self-nominate if they have 10 signatures (emails) from members in good standing order. This documentation can then be sent to the secretary, Yuksel Agca at [email protected] who will be preparing the ballot documents for the election. If you would like to be actively involved and make a difference to the Society for Cryobiology, consider standing for election this year for the class of 2019 and serve on the Board of Governors. Currently James Benson, Ido Braslavsky, Ali Eroglu, Allison Huble, and Tiantian Zhang have agreed to run for the Class of 2019. Please note that nominations must be received by the end of the day on October 16, 2016.